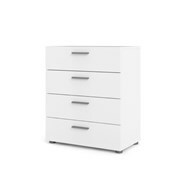 Modern and elegant, the Portland 3-Drawer chest in a Coffee finish offers a simple, urban style for the bedroom. 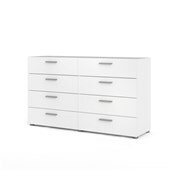 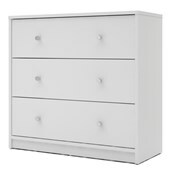 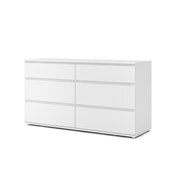 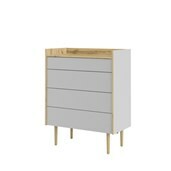 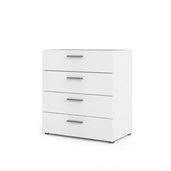 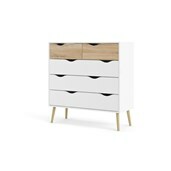 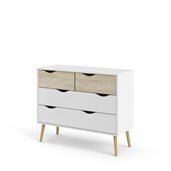 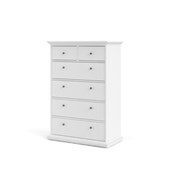 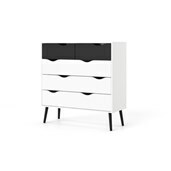 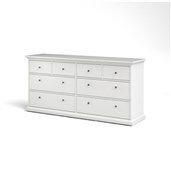 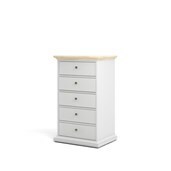 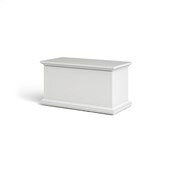 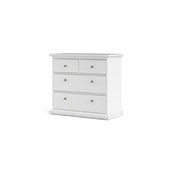 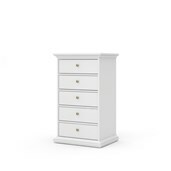 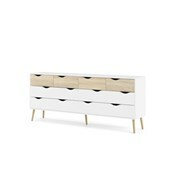 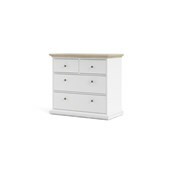 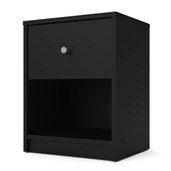 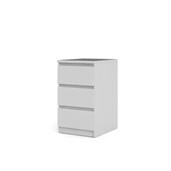 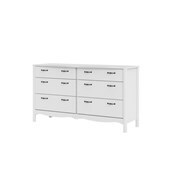 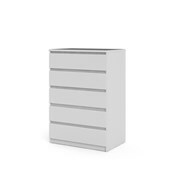 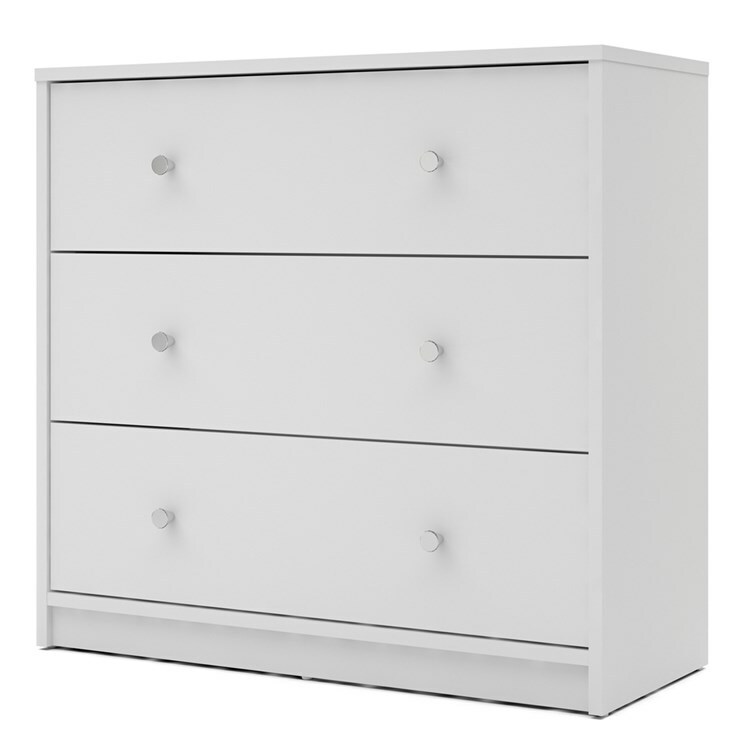 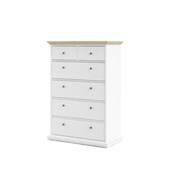 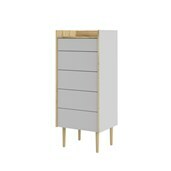 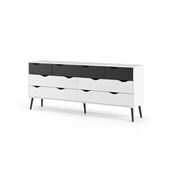 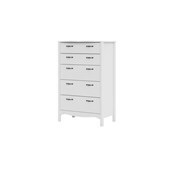 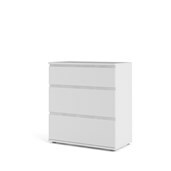 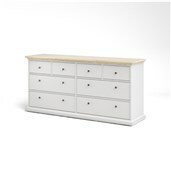 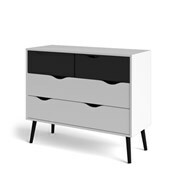 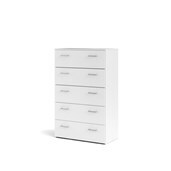 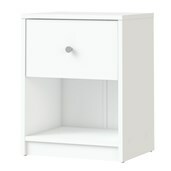 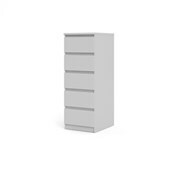 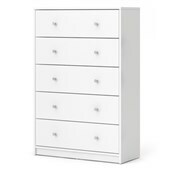 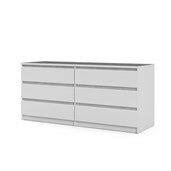 With its sleek design, the three-drawer chest offers a perfect balance of style and function. 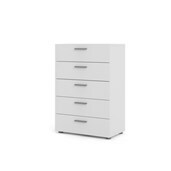 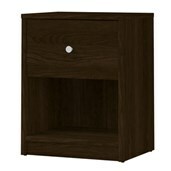 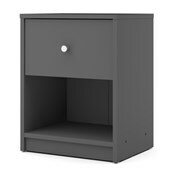 The dark brown finish dresser is made of engineered wood and is PEFC certified from sustainably managed forests and is made in a nearly zero waste facility using renewable sources. 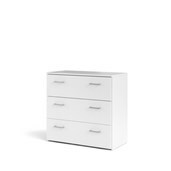 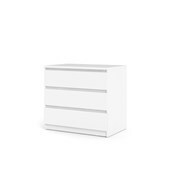 This eco-friendly wooden dresser is free of harmful substances like lead, PVC and heavy metals and will accentuate your bedroom decor.